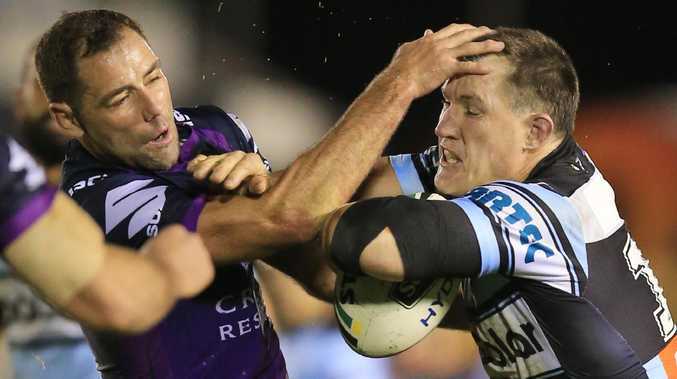 Melbourne Storm has hit back at Paul Gallen after the Cronulla firebrand warned Cameron Smith to "be careful" talking about the stripping of premierships due to salary cap issues. After Cronulla's $750,000 fine for breaches dating back to 2013, which coincidentally exclude the Sharks 2106 premiership season, Smith urged the NRL to review its punishments around the salary cap. The Storm was stripped of its 2007 and 2009 titles in 2010 after the club was found to be $1m over the cap. 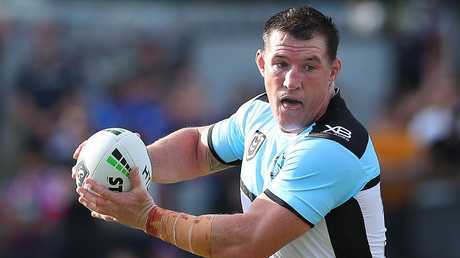 "I will say this to Cam, be very careful what you wish for," Gallen said on Nine's Sports Sunday. "We went in and self reported a $50,000 discrepancy, which the CEO thought was all it was. It turned out it was a $700,000 discrepancy. "You maybe don't want the NRL going back and searching those books, particularly when they (Melbourne) were found to be $3.7 million over the salary cap over five years. "Three of those years they were a million over the cap. "Compared to the Sharks we were 750k over in intended third-party payments, the NRL found they were intended to be paid. Not all were paid." But Storm chief executive Dave Donaghy fired back. "I think Paul should worry about Cronulla," Donaghy said. "I missed the show and the comments but it's important to put Cam's comments into context. "He wasn't coming out saying Cronulla's premiership should be stripped. What it's saying is drawing a comparison between recent clubs who have had salary cap strife have been treated as opposed to how Melbourne were treated back in the day. "There is a different view around salary cap sanctions (now) and we think that's the right view. "At some point I think there will potentially be a reassessment of that given how the current administration is viewing salary cap breaches. "That's something for the NRL commission at some point, that's not up to us. "I wanted to clear that air. "We think that a positive thing for the game. A lot of our members, fans and players at the time were treated very harshly." Donaghy said it was up to the NRL to consider whether or not to reinstate the lost Storm premierships. "It would be up to them. 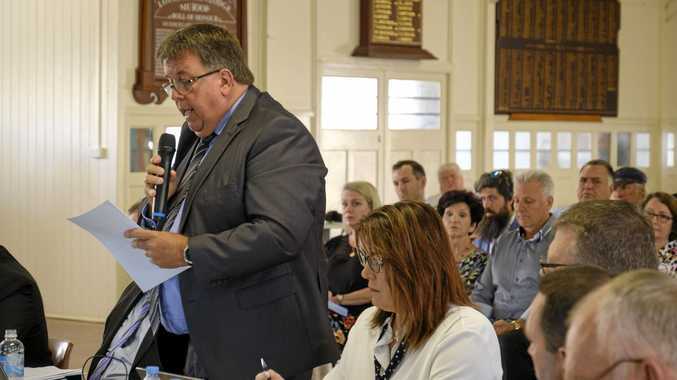 Most importantly this isn't front and centre of how we operate our business at the moment," Donaghy said. 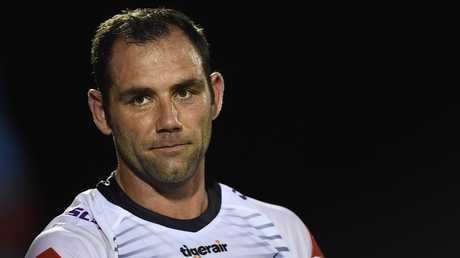 "It's something at Melbourne Storm that will forever and a day bubble away in the background. At some point the relevant process will take place but that's not for us at this stage."